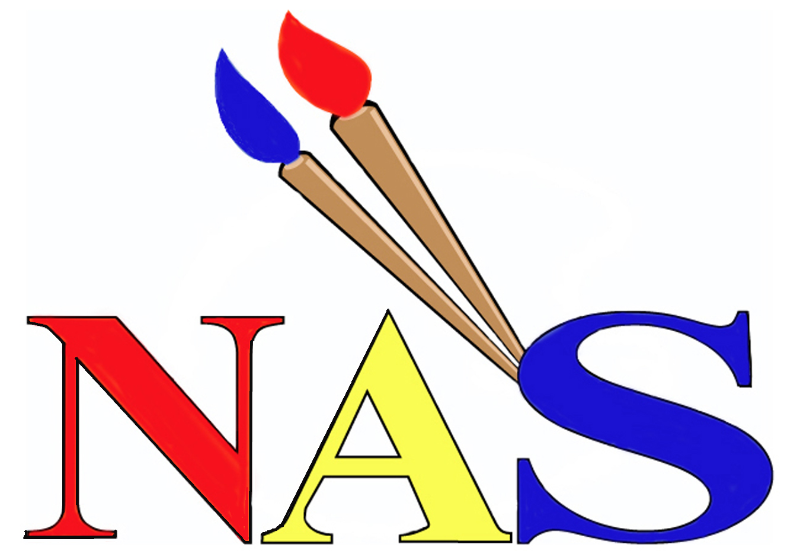 This post is to express my gratitude to Robert (Bob) Barrett, the owner of “Neighbourhood Art School” in Walnut Grove, Langley. “Bob, you were a mentor to me at critical time in my journey as an artist. Without your guidance & a sincere willingness to invest time & energy into me, I would not be where I am today! 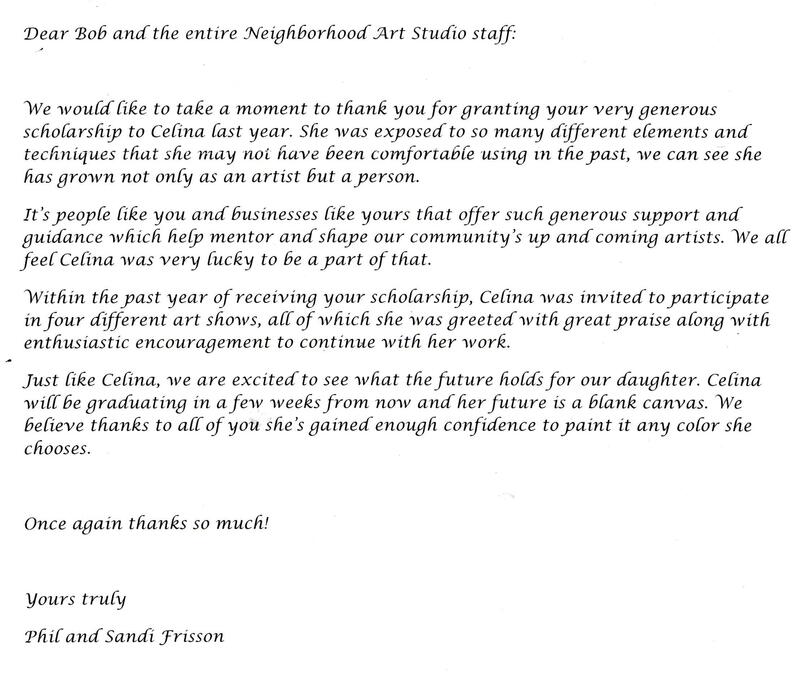 Thankyou!” The Neighbourhood Art School is a place where artists of any level can go to build upon & refine their skills, as well as find amazing instructors! (Bob, Carmel & Candice to name a few) I will always consider this wonderful place as the ‘launching pad’ to my career as a professional artist. Thank you, Bob, for being so willing to share your gifts with me & all your students….you are a true Gem :0) If you have a minute to visit the School’s website & check out the fabulous offering of classes, you won’t be disappointed. We have been bringing our daughter Katlin to the art studio for the past eight years and have been amazed at the progress she has made with her drawing and painting. Her dream is to become a professional artist one day. She is constantly on her easel and, in our eyes, is close to “professional” already. We can’t thank you and your instructors enough for the attention you pay to her. She will be entering grade 12 this year and wants to get her portfolio in order. She says she wants to be sure it’s done right and loves the way your studio does portfolio ! Thank you so much again and we will see you in September for portfolio.